Sending you a thank you for putting together a wonderful trip to Mexico. It was surly a vacation of a lifetime. 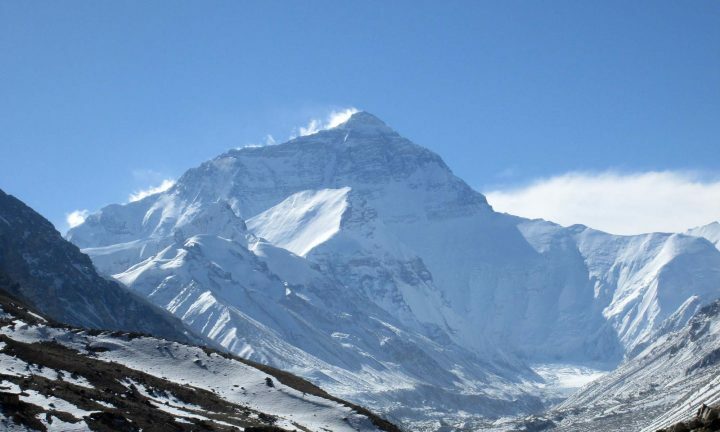 Wonderful people, beautiful country and all of your itinerary masterful. 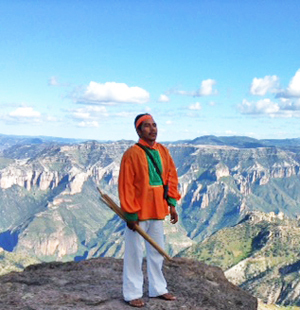 Tarahumara indian at one of the many beautiful Copper Canyon view points. 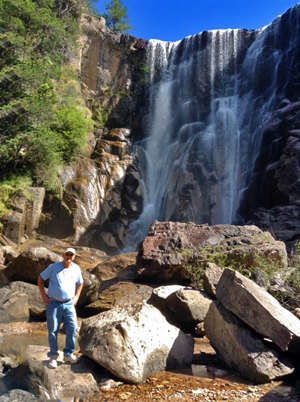 Larry Hanson enjoying the view at Cusarare Falls in Copper Canyon. 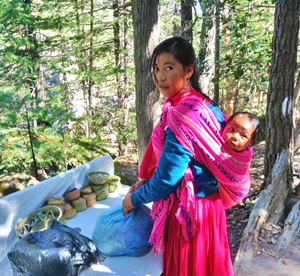 The Copper Canyon Trip Was Simply Wonderful!